After two difficult years at Renault, Fernando Alonso has finally got the dream ticket he has been after for some time - a seat at Ferrari. The Spaniard is as good as he ever was, and believes the trials he endured over the past few years have put him in good stead for a return to the sharp end of the grid. Alonso may have his critics, especially for being a bit of an off-track political animal, but if Ferrari can help him unleash his best, then his rivals had better watch out. 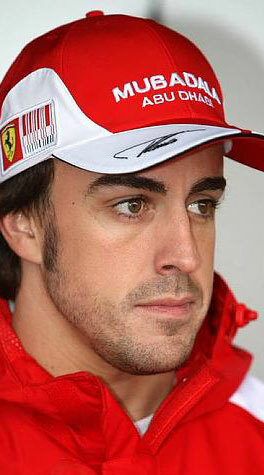 It will be fascinating to see how Alonso deals with a team-mate as strong as Felipe Massa though.